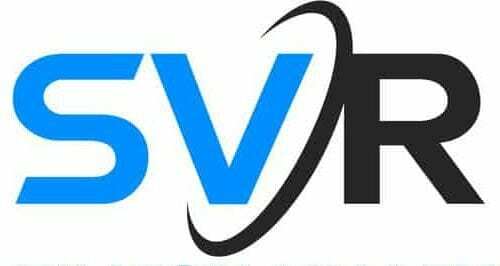 SVR Members receive weekly updates – for now all other subscribers receive updates on a monthly basis – stay tuned for more subscription plans. You can also subscribe to our google calendar, or join our meetup for our regular social events like Bots&Beer on the first and third Wednesdays of each month in Silicon Valley, San Francisco and East Bay! What SVR activities do you want to hear about? Marketing Permissions Silicon Valley Robotics will use the information you provide on this form to be in touch with you and to provide updates and marketing. Please select to receive our emails.